Precisely-patterned carbon nanotube structures are synthesized. This includes ultra-dense nanotube structures and nanotube/carbon fiber hybrid laminates. 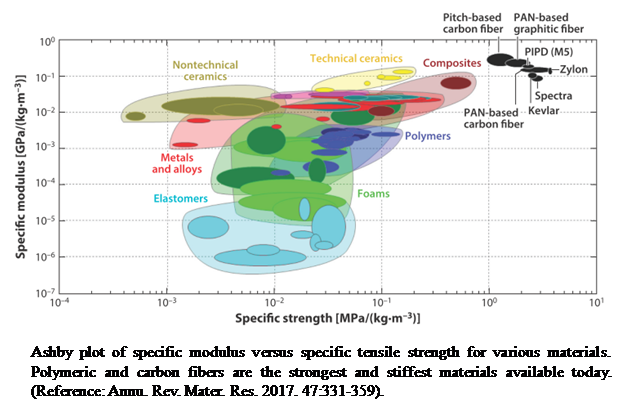 In these materials the nanotubes provide excellent load transfer in composite materials for improved toughness and strength. The effects of functionalization and polymer templating at nanotube surfaces on the properties of nanotube/polymer composites is studied. These studies are conducted for highly-packed nanotube arrays with thin polymer layers.